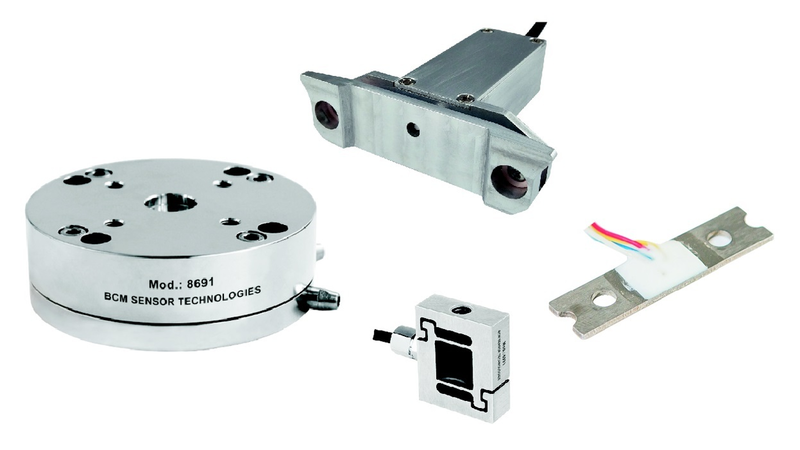 The force transducers of BCM SENSOR are widely used in robots, industrial automation, and force monitoring systems. The capacity ranges cover from 0.6 N to 3000 kN. The accuracy reaches up to 0.5%fs.